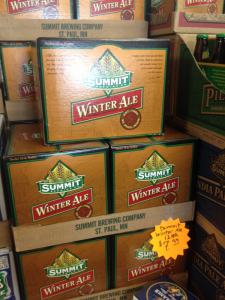 Summit Winter Ale and Sampler on Sale! 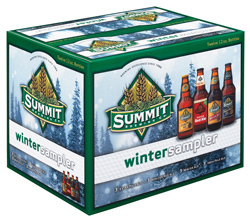 12 packs of Winter Ale and Winter Sampler are on sale for $7.99! For a limited time while supplies last. 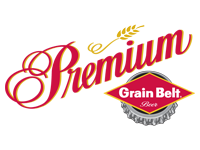 Grain Belt Premium on Sale! 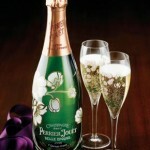 12 back bottles of Premium are only $6.99! Hurry in while supplies last! 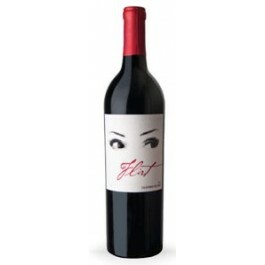 The perfect Valentine’s Day wine, Flirt is on sale at a great price of $6.99, now until Valentine’s Day. 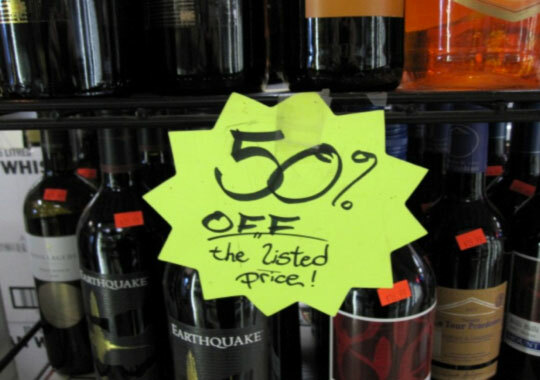 There are a number of other items at great prices as well, and we offer a 15% discount on mix & match cases of wine year-round if you want to stock up. 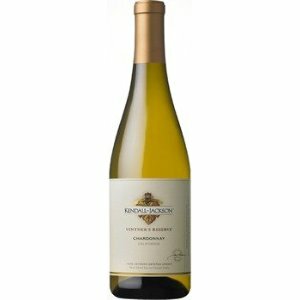 We are always willing to help pick out a wine that’s right for you. 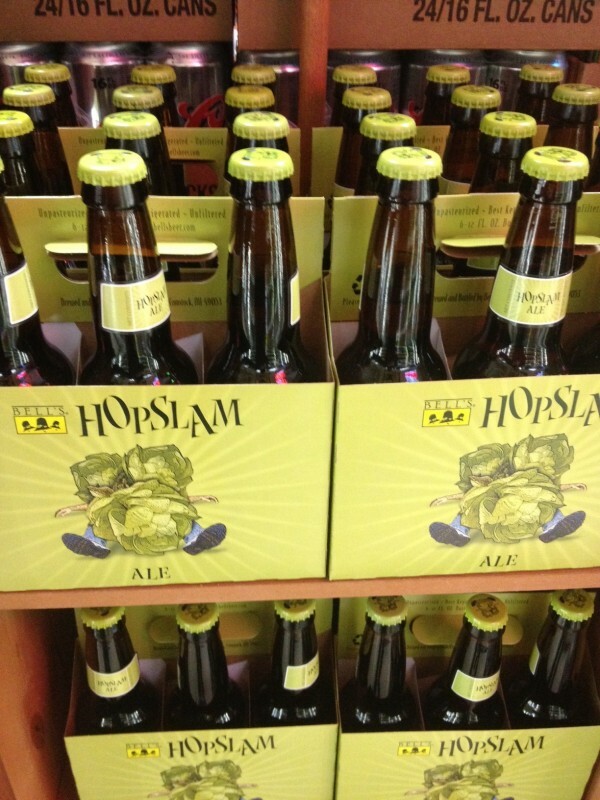 Just in time to get you through the rest of the winter, Bell’s hopslam is now available! Hurry in while supplies last! Grain Belt Nordeast Blow Out Special! 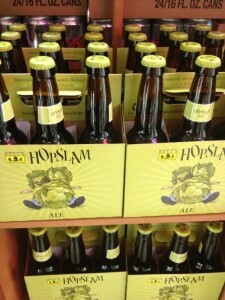 $6.99 12 Pack Bottles! 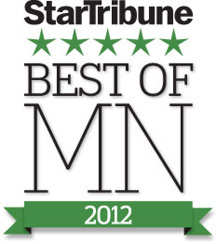 $6.99 for 12 pack bottles of Grain Belt Nordeast! Hurry in and stock up while supplies last! 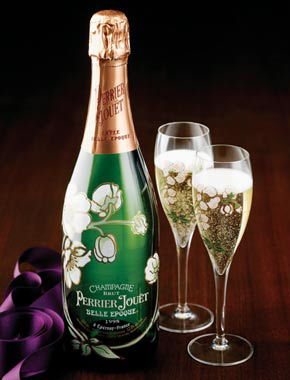 New Year Close-Out Wine and Liquor Sale! 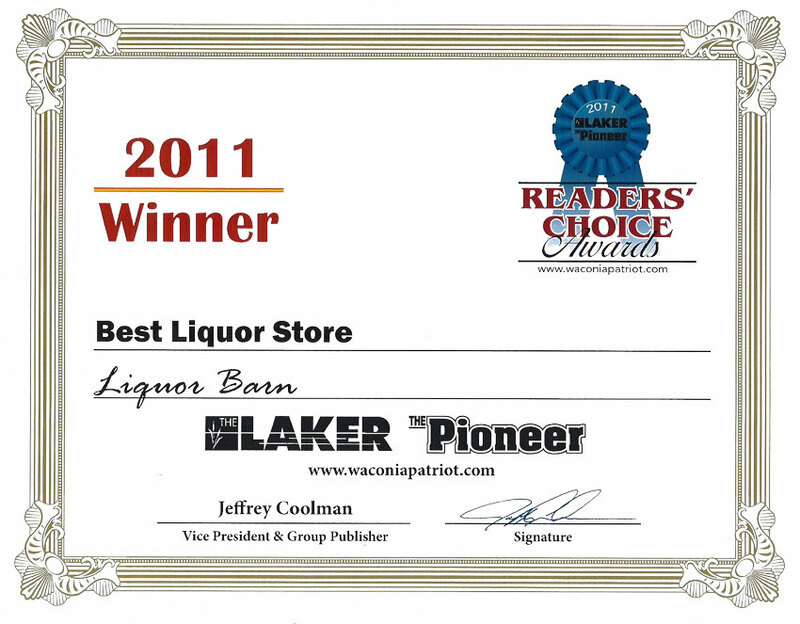 It’s and new year that comes with new deals at the Liquor Barn. 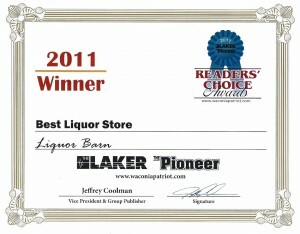 Come check out our large selection of close-out wines and liquors to make room for new arrivals. Enjoy wholesaler pricing on various items along with a number of them priced below cost. You will not see these types of discounts anywhere else. Hurry in, supplies will not last long! 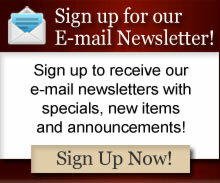 Check out our Close Outs We need to make room for new arrivals. 50% OFF the listed price. Bargains here!